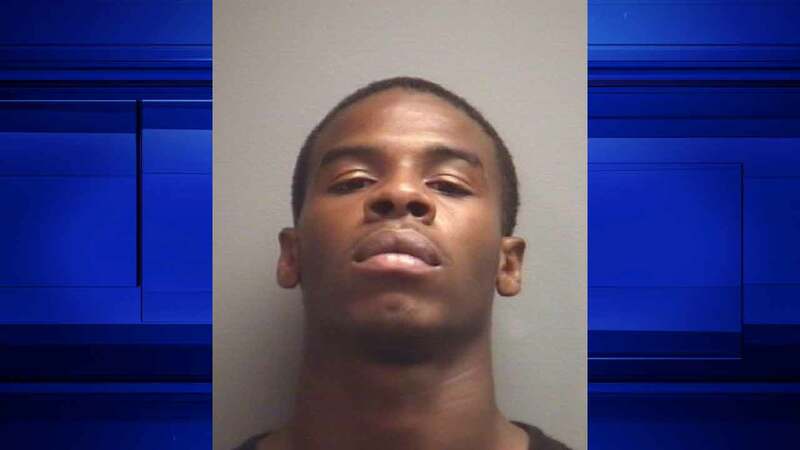 HUMBLE, TX -- Four suspects including a juvenile were arrested by Humble Police last week for their connection with an alleged robbery ring in the city of Humble. Joshawn Bates, 17; Sam Hutchinson, 17; Daryius Thomas, 19 and a juvenile who was not named were arrested July 8. Bates faces the felony charge of aggravated robbery with a deadly weapon, Hutchinson faces the charge of felony robbery with threats and Thomas faces two felony charges for aggravated robbery with a deadly weapon and felony robbery with threats.